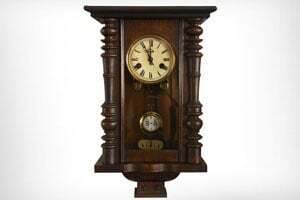 When it comes to providing quality handcrafted furniture, Weaver’s Amish House of Furniture in Volant, PA’s is the company to trust. 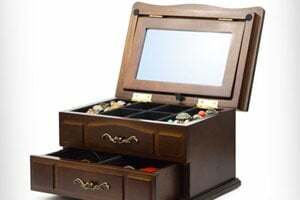 Made from the finest wooden material, every furniture piece we sell is designed to accentuate the look of any room in your home. 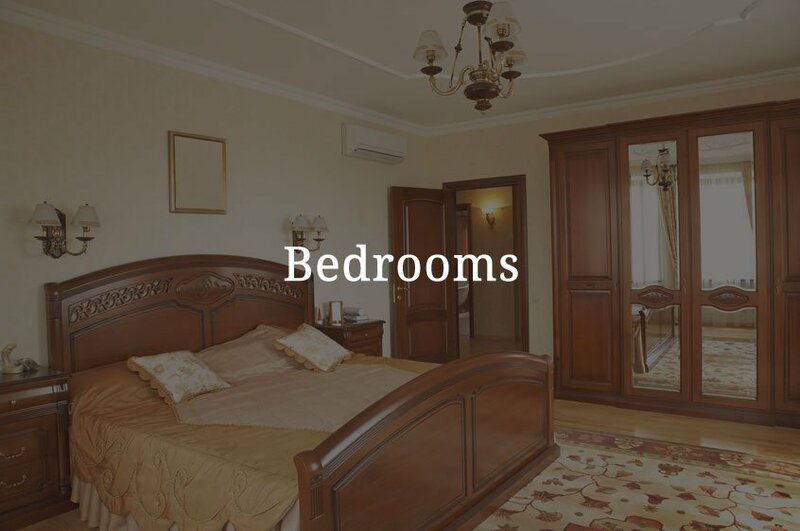 From bedroom dressers to living room sofas, we have them all. Check out the furniture items in our catalogs today to learn more. Any residential or commercial space can look more appealing when decorated with elegant furniture. 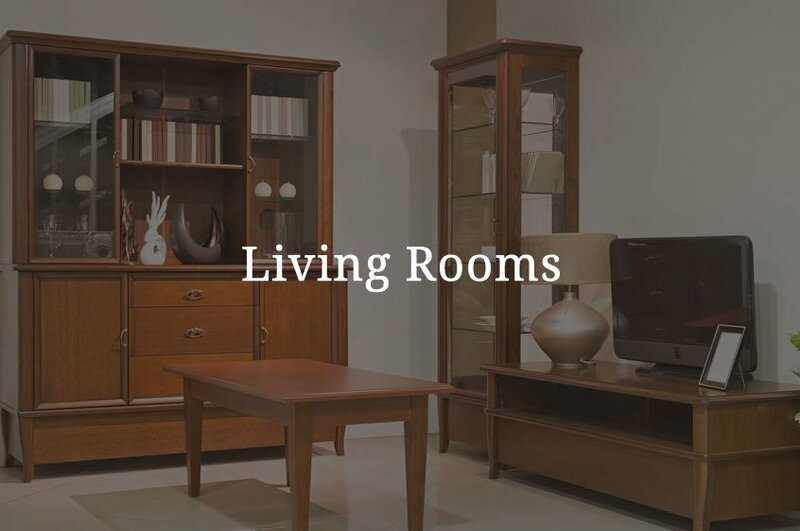 Take a closer look at our handcrafted furniture inventory today and marvel at our extensive display of chairs, tables, shelves, and more. 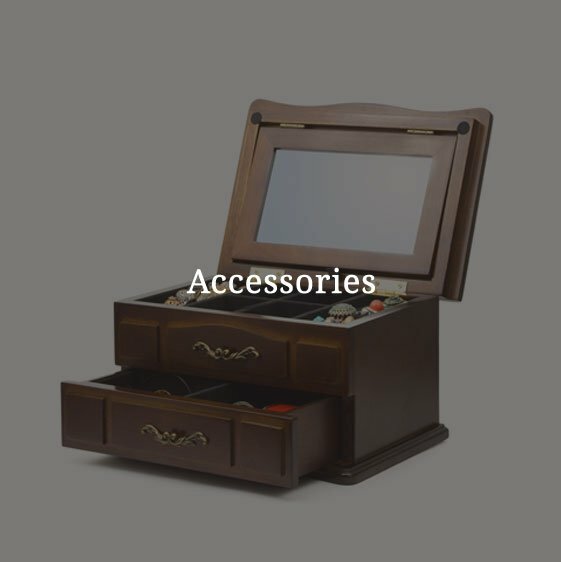 The furniture you have been looking for might just be waiting for you in our shop. 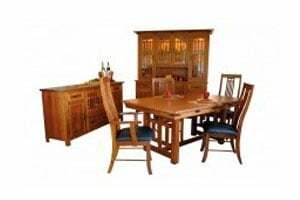 Can’t find what you want among our ready-made furniture? Worry not. 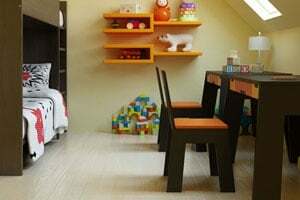 We can order the particular furniture piece you need, stain it the way you like, deliver it to your home, and set it up wherever you want. 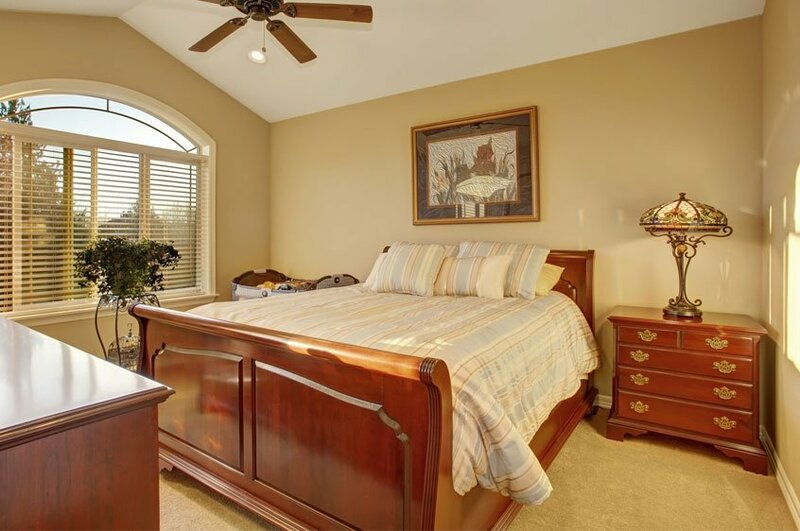 Have a more relaxing bedroom with our handcrafted furniture. 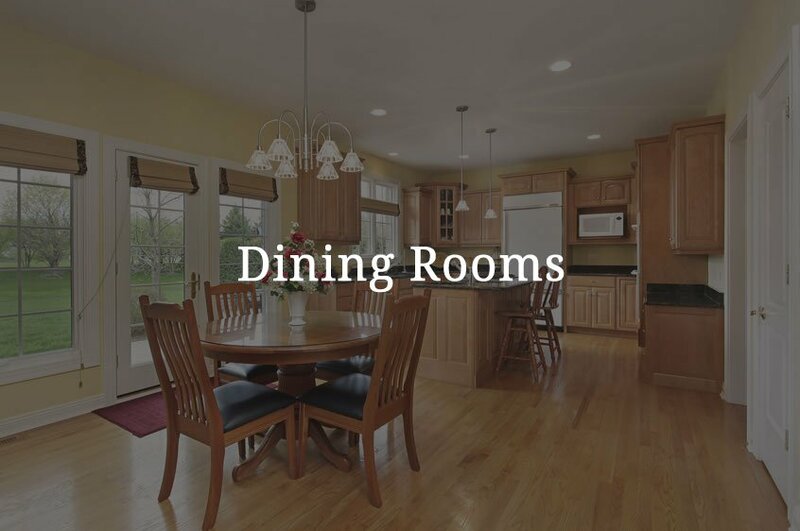 Furnish your dining area with our stylish tables, chairs, and cabinets. Make your living area more refreshing and inviting with chic furniture pieces. 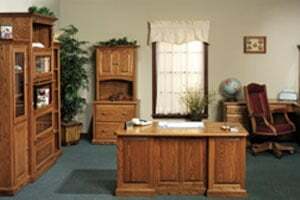 Decorate your workspace at home with our fine office furniture. 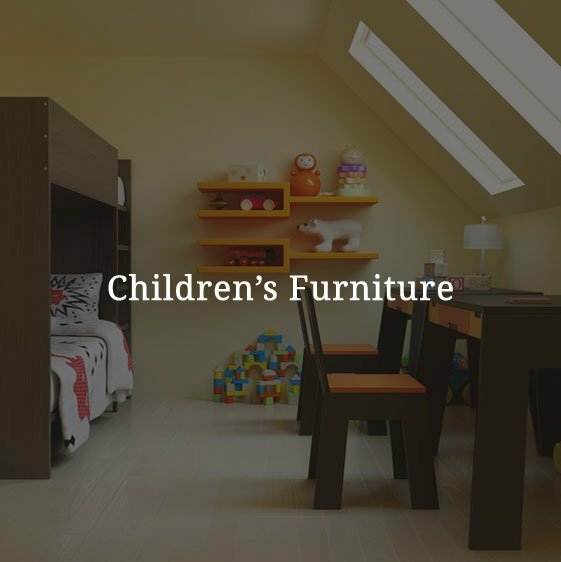 Get fun and safe children’s furniture from our shop. 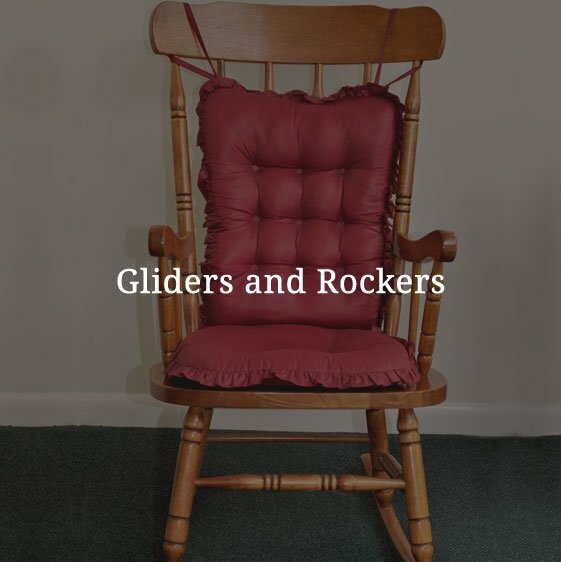 Browse through the great selection of gliders and rockers we offer. Add more appeal to your interior or exterior with our home accessories. 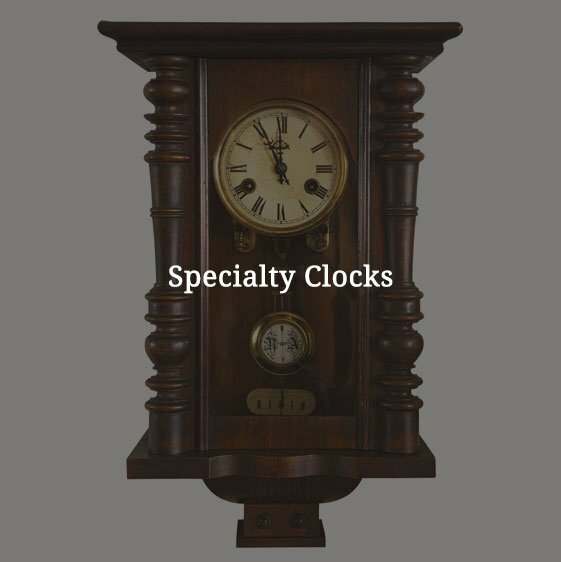 Shop for unique handcrafted clocks when you visit our furniture store. 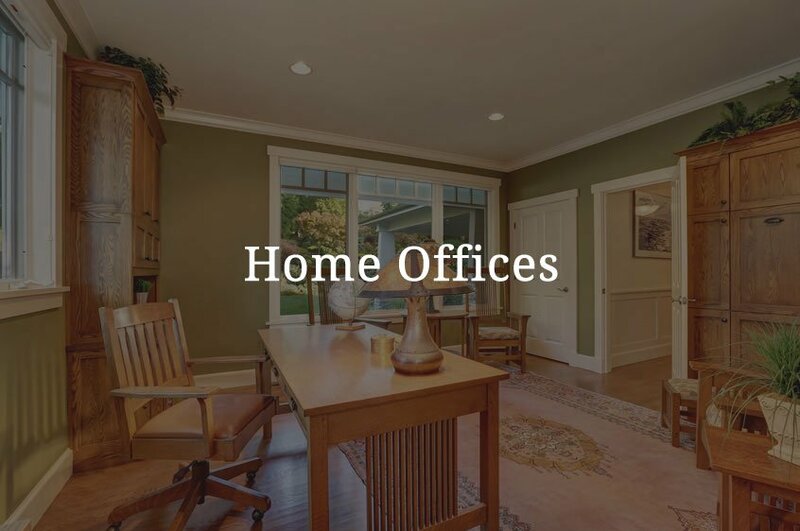 Whether you are moving to a new office or simply looking to spruce up the interior of your home, we have the ideal furniture for you. Your satisfaction is important to us, and we strive to help you in every way we can. 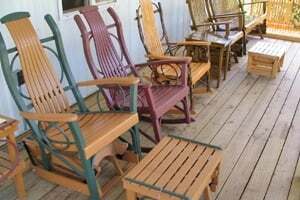 Contact us today to learn about what our previous customers have to say about our furniture items. Just a short 5 mile drive from the Grove City Premium Outlets!